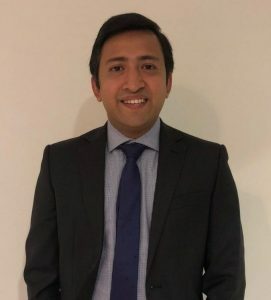 Directors - Rahman Mostafa Alam & Co.
Shajib is a qualified professional Chartered Accountant with CA ANZ since 2017 and beforehand he has also completed his CPA with CPA Australia in 2014. 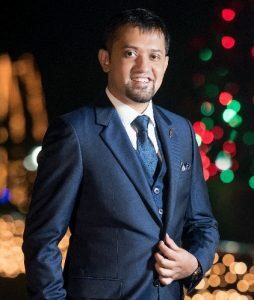 Prior to the professional qualification, Shajib has done his Master in Professional Accounting with The University of New South Wales and Bachelor in Business Administration from North South University. He has been in the accounting field since his graduation in 2004 and a very confident person when it comes to work with numbers. His people skill, attention to detail, ability to work in a team as well as independently helped him to build a successful career with extensive working experience in public practice and Australian local government dealing clients from various industry types as insurance brokerage, recruitment consultancy, telecom company, agricultural companies, retail businesses etc. Shajib has widespread knowledge working in Taxation (Business and Individual), Financial Statement preparation and analysis, Management reporting, Budget preparation and analysis, General Ledger Analysis, and managing all sort of financial accounting issues. He is very confident dealing with the clients; understand their needs and providing the right solution to ensure the ultimate satisfaction. A general practitioner at heart Forhad is keen to deal with growing businesses and his solutions are to always try to tailor them to meet a clients particular needs, whether it is a second hand carpet dealer with a specialised VAT scheme or a large Money Service Business requiring a part time FD roles to oversea an accounts team. Forhad is very much on the move and his client base is very non-geographic, from Canary Wharf to Bangladesh. 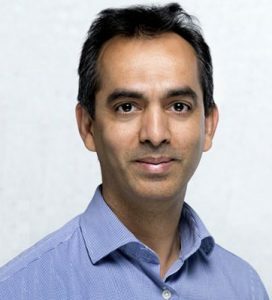 After expanding his technical exposure, Forhad returned to the firm he left, in 2004 as Audit Manager and services in additional to individuals included Sonali Bank (UK) Limited for Internal Audit Services. During this period he built his own portfolio of clients in specialists areas of Money Service Businesses and provided Consultancy Services to over 10 subsidiaries of Bangladeshi Banks to set up operations in the UK and dealing with both the FCA and HMRC in relation to their regulatory and set up requirements, he provides on going Anti Money Laundering related services to these clients. 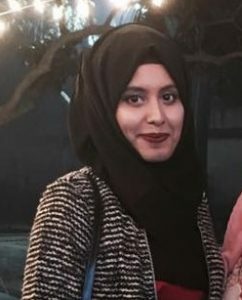 Farhana Rahman joined Rahman Mostafa Alam & Co. as Director- HR & Administration in 2013 and has served the firm for 5 years. 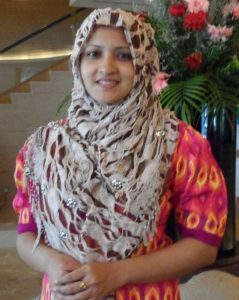 Prior to joining, she has worked as a faculty in Chittagong Grammar School Dhaka (CGSD), DPS STS School, Scholastica and the City International School. She is a graduate from Dhaka Commerce College and completed her masters in Accounting. In 2006, she completed her MBA program majoring in Marketing from East West University, Dhaka. Nazifa Nawal has graduated in 2014 with a B.Eng. in Electronic & Communications Engineering from The University of Nottingham, Malaysia. Upon her graduation she came to Bangladesh and joined Robi Axiata Limited, one of the leading telecommunications service providers as an IT Project Manager. Prior to that, she has interned in Grameenphone, the largest mobile network operator in Bangladesh. After completing her MBA program from North South University, she started a new role in Rahman Mostafa Alam & Co. as Director- HRM. She also serves as Business Development Manager and Technical Consultant.